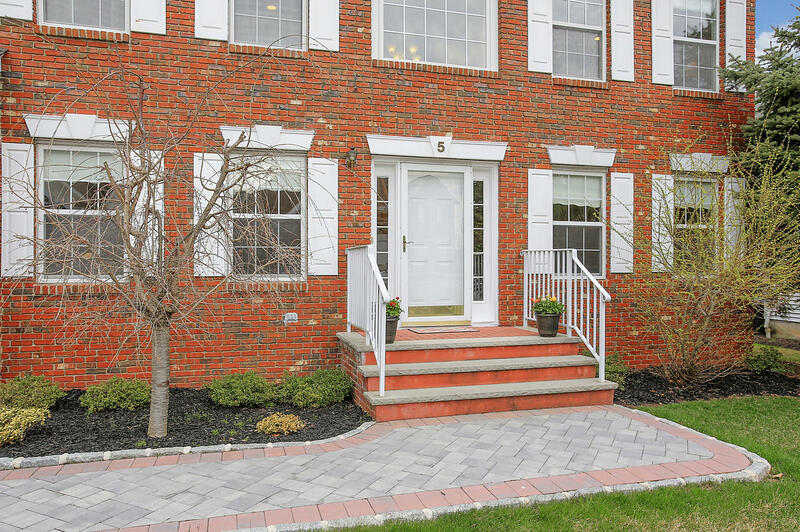 Stately brick-front Colonial with a bright, sunny ambiance features large windows and gleaming hardwood floors throughout. 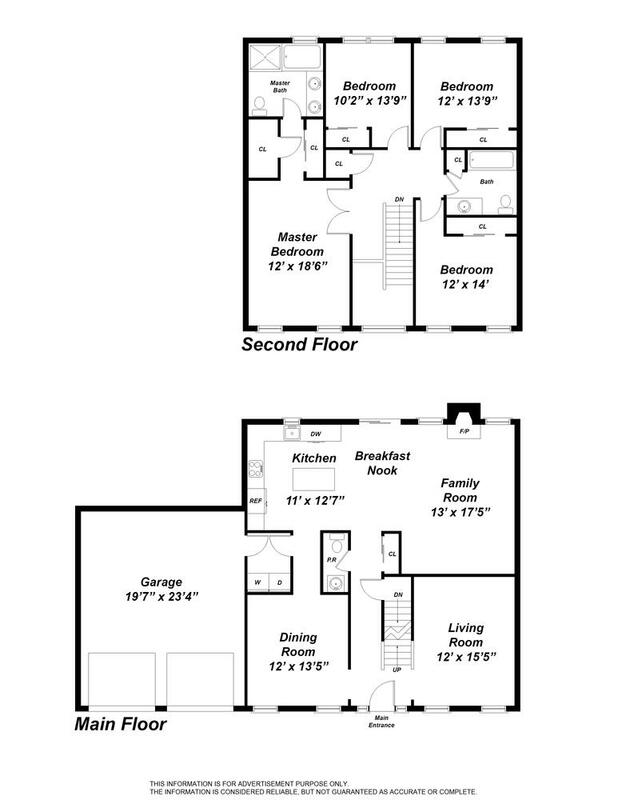 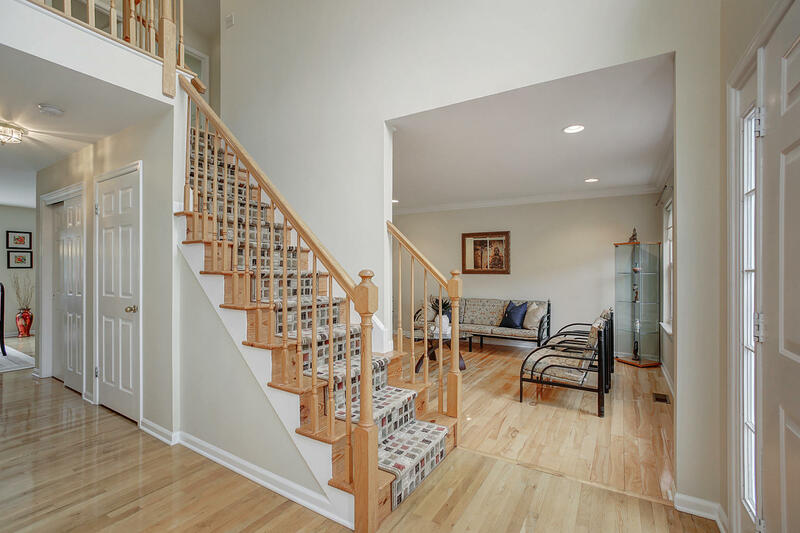 A soaring two-story foyer leads to formal living and dining rooms, perfect for entertaining. 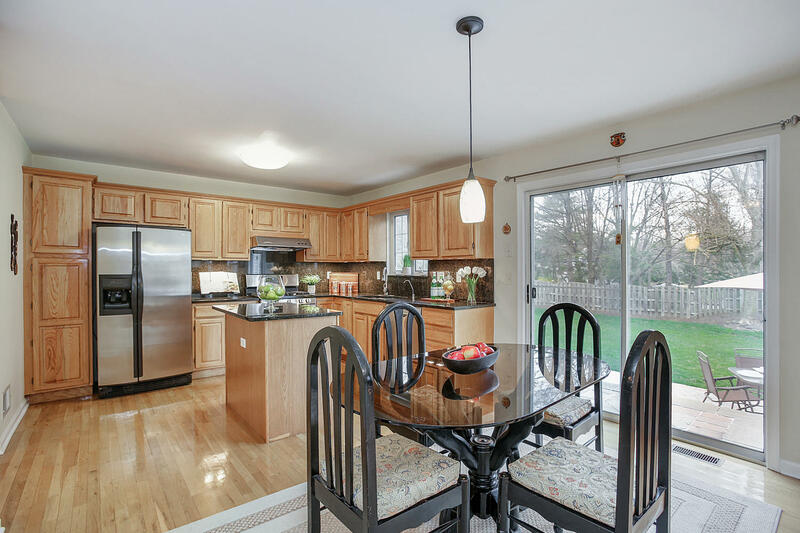 The heart of the home is the kitchen, which has been upgraded with black granite countertops, stainless steel appliances, a center island .The breakfast area open to a sunny family room with gas fireplace and sliding glass doors which lead out to the large private fenced in backyard with a paver patio and sprinkler sys. 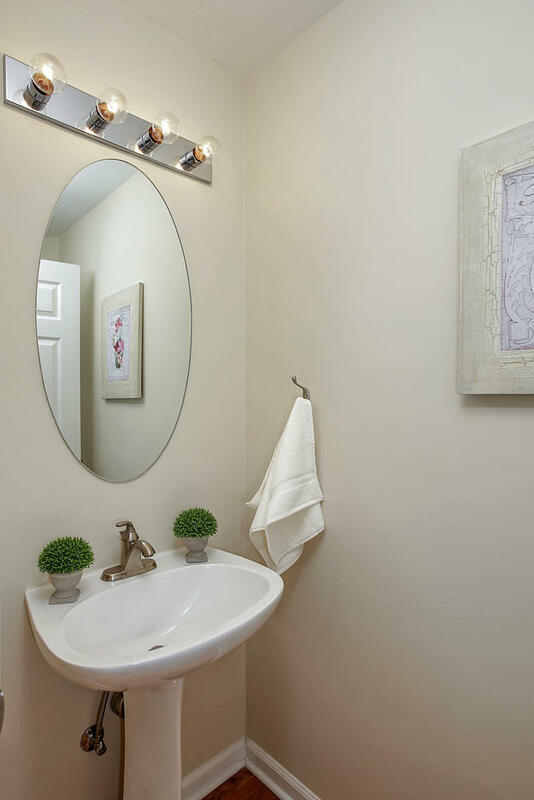 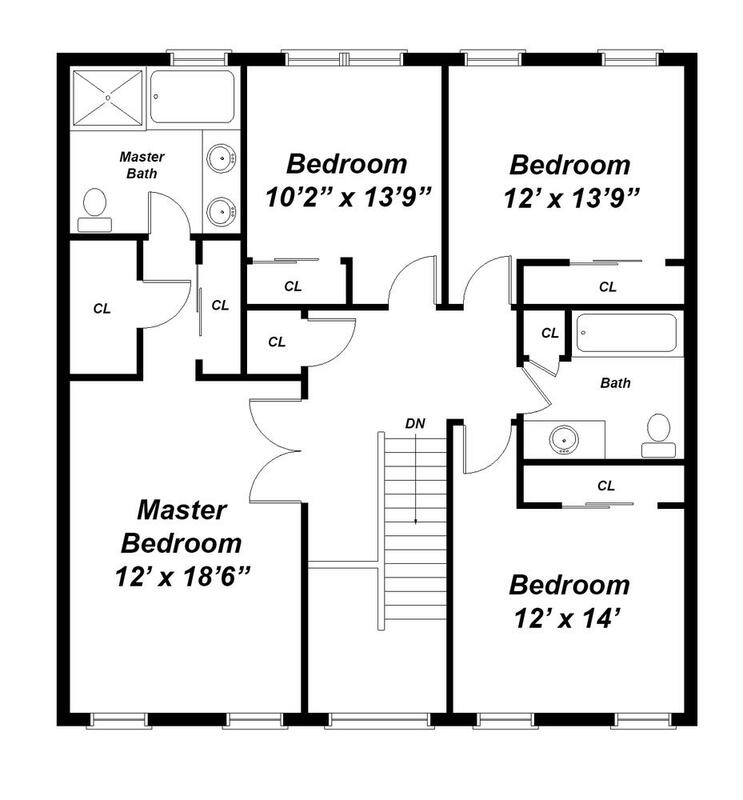 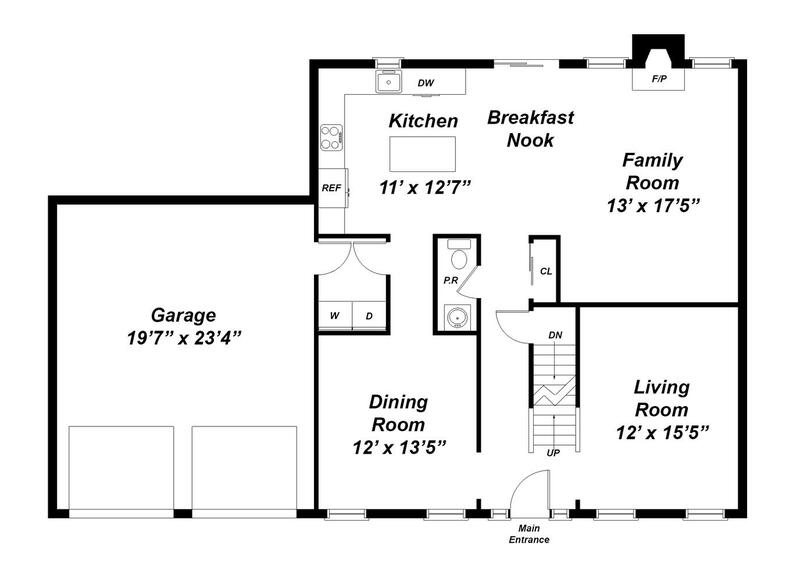 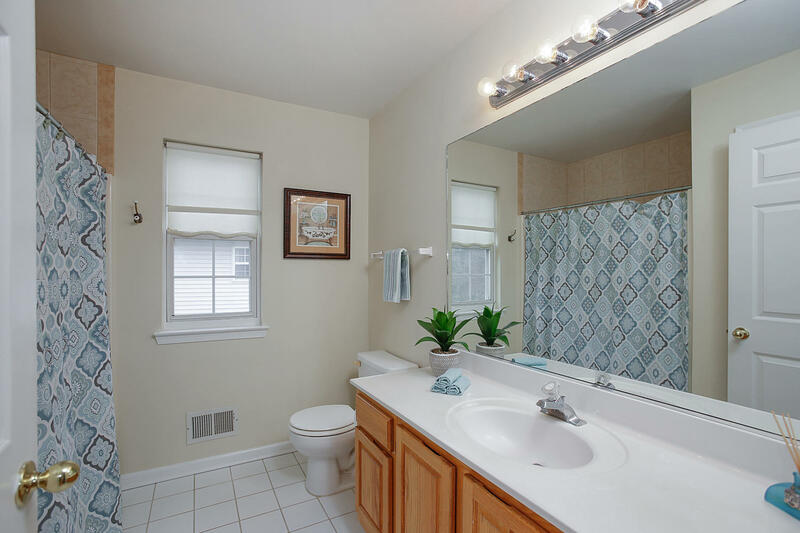 The powder room and first floor laundry are located conveniently near the entry to the attached two-car garage, Full basement waiting to be finished, Upstairs are four bedrooms with hardwood floors and generous closets; the master suite includes a private bath with large soaking tub and separate stall shower. 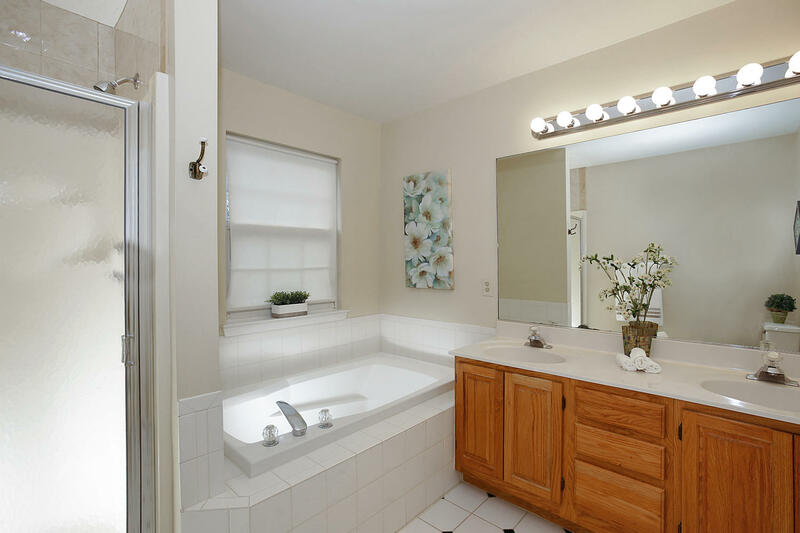 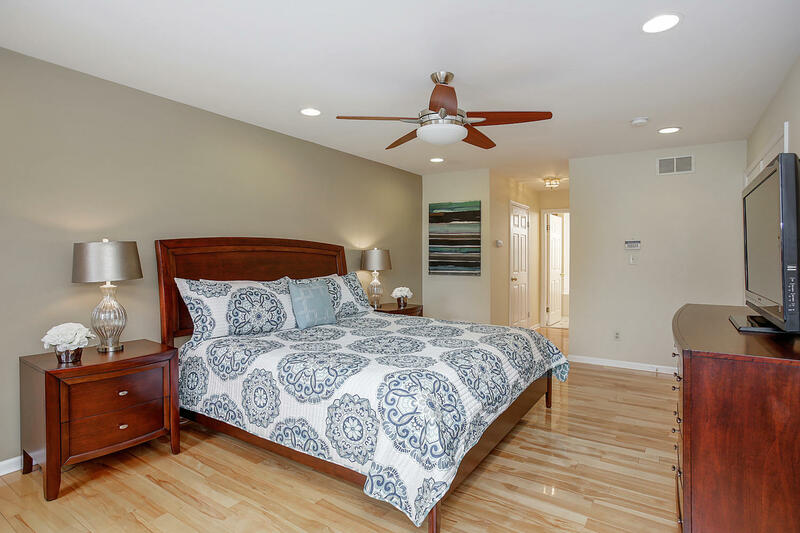 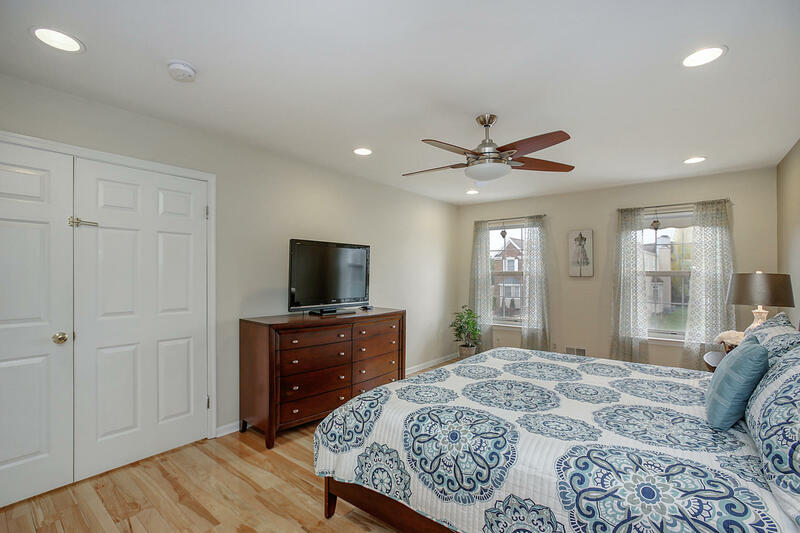 Located in Sterling Chase, This community offers tennis courts as well as private busing to both elementary, middle school and public busing to the High School. 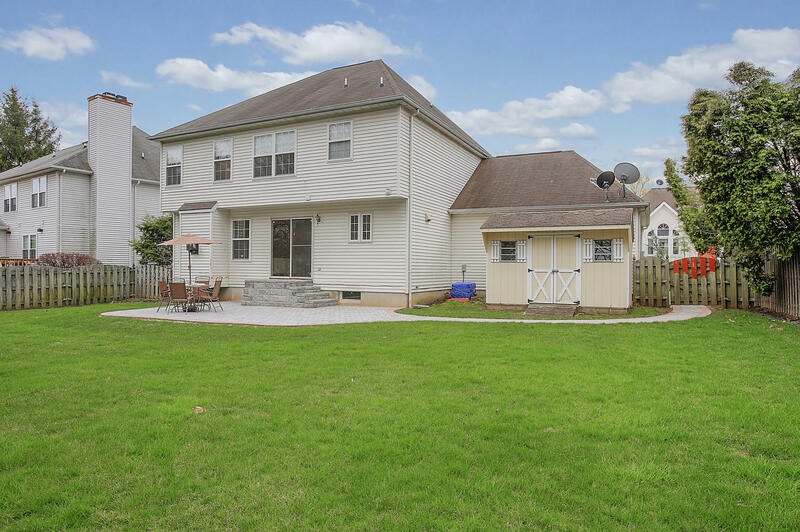 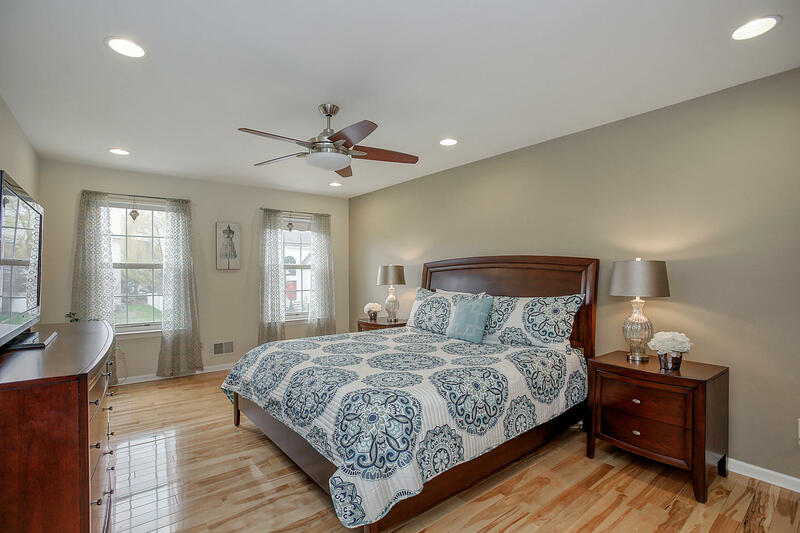 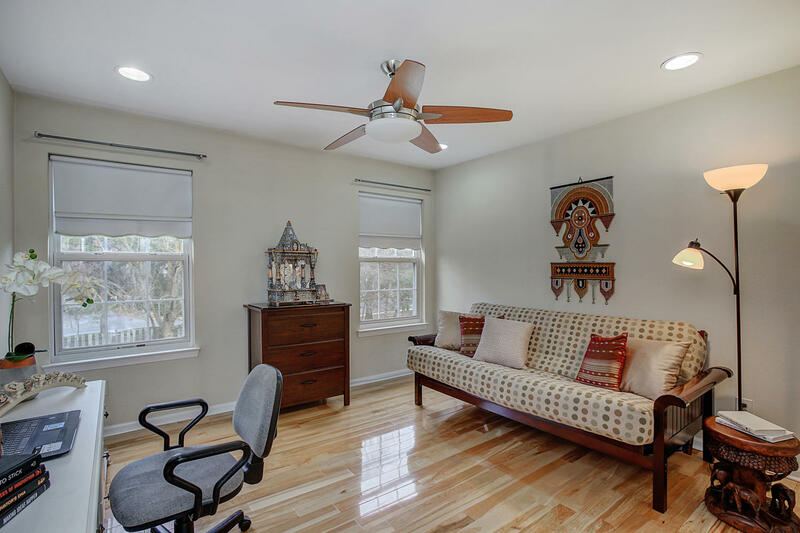 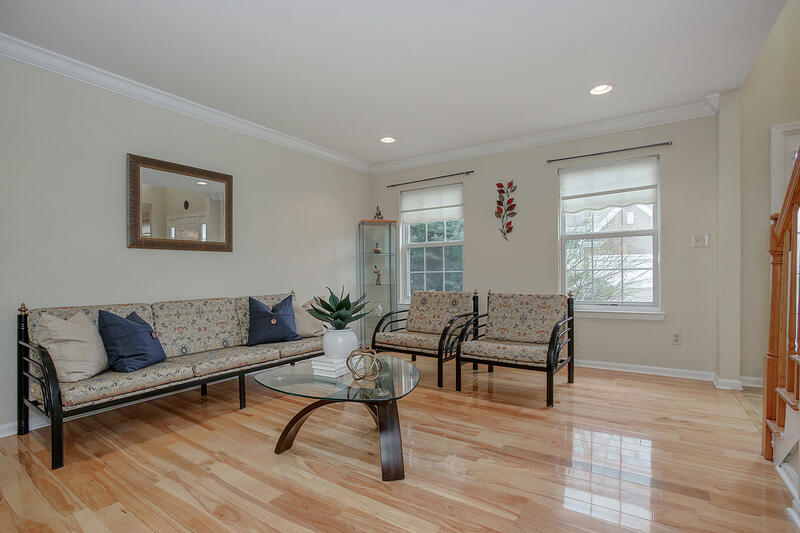 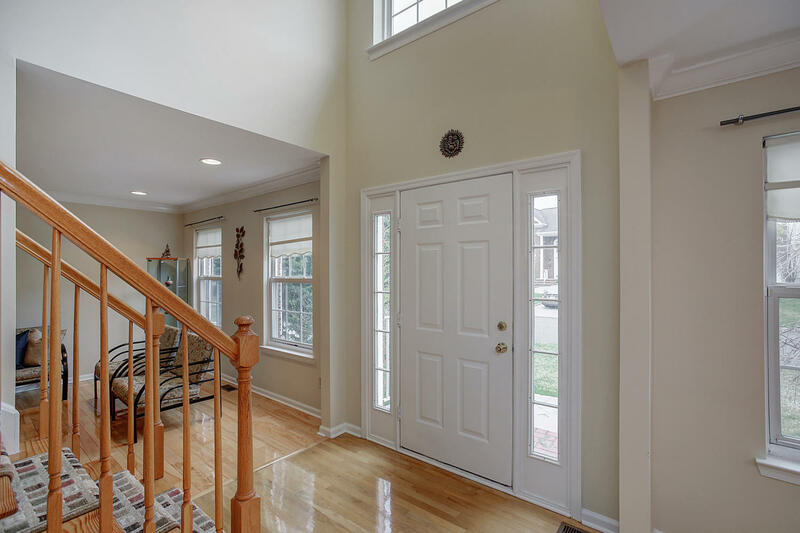 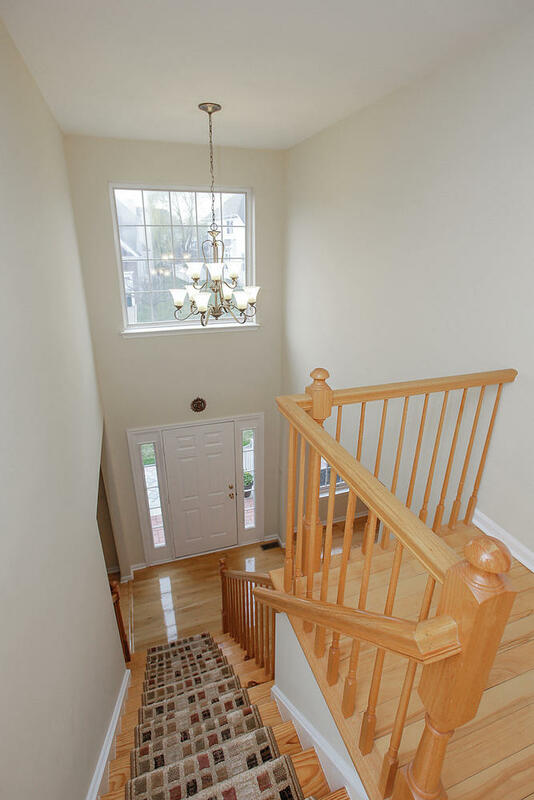 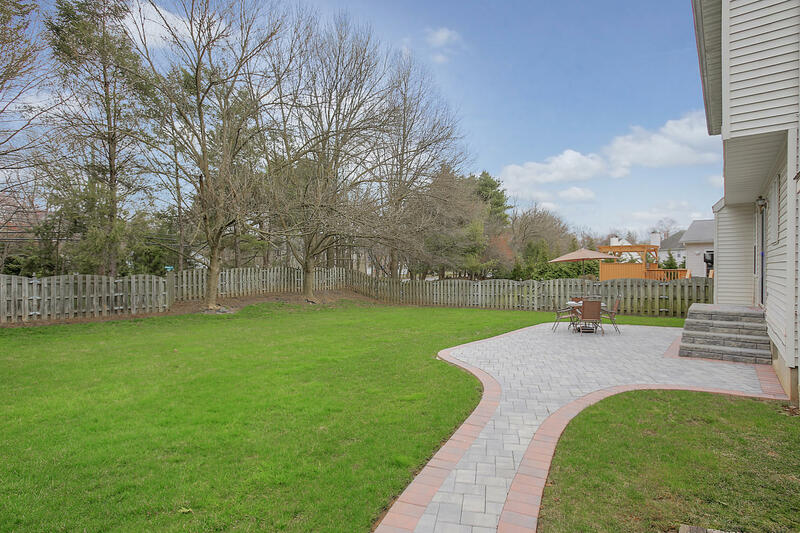 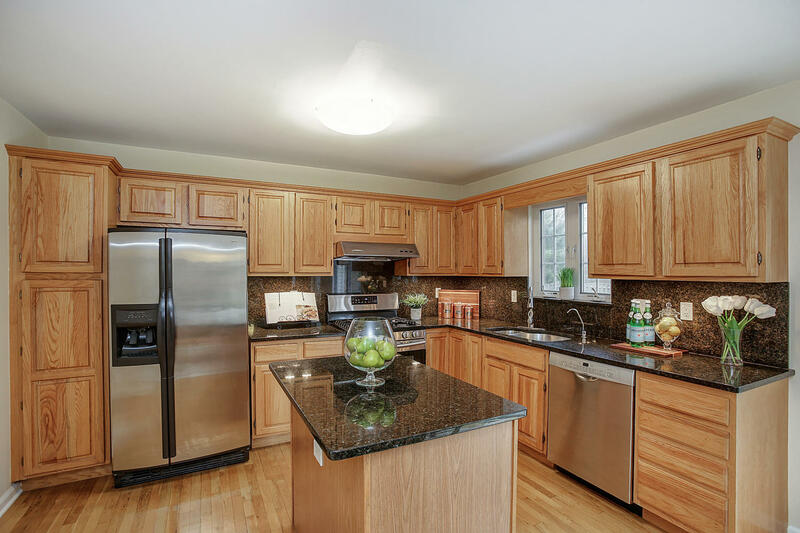 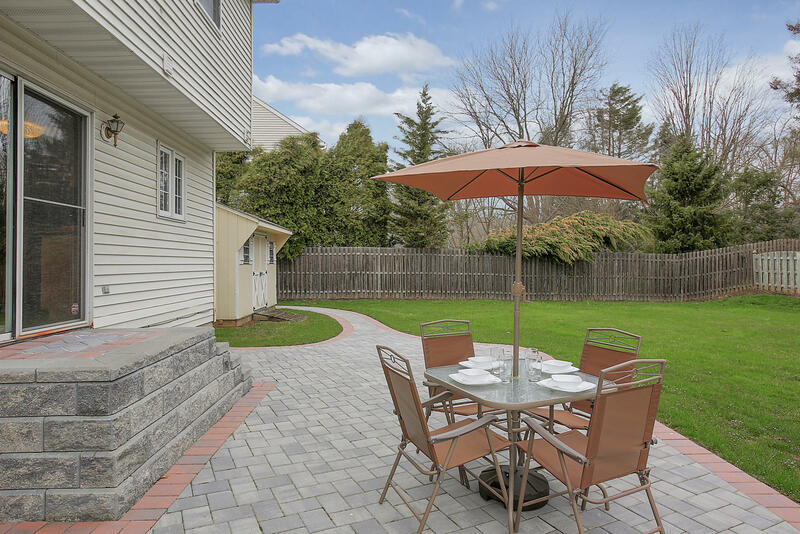 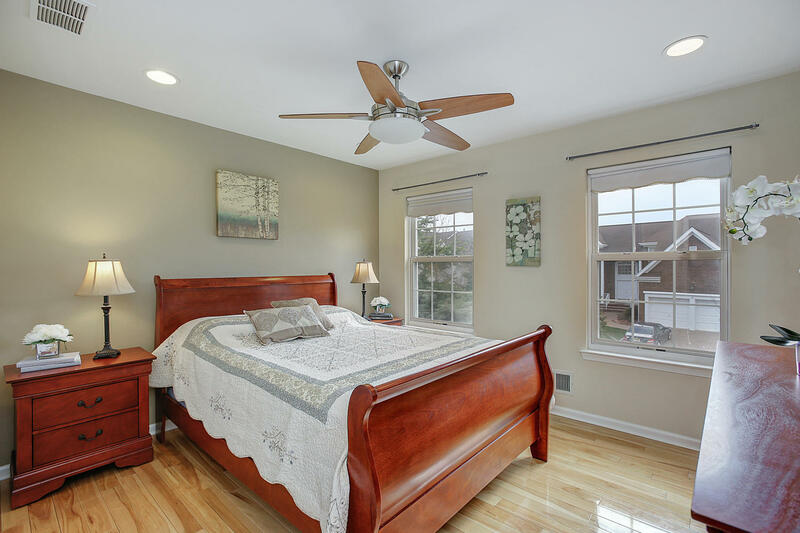 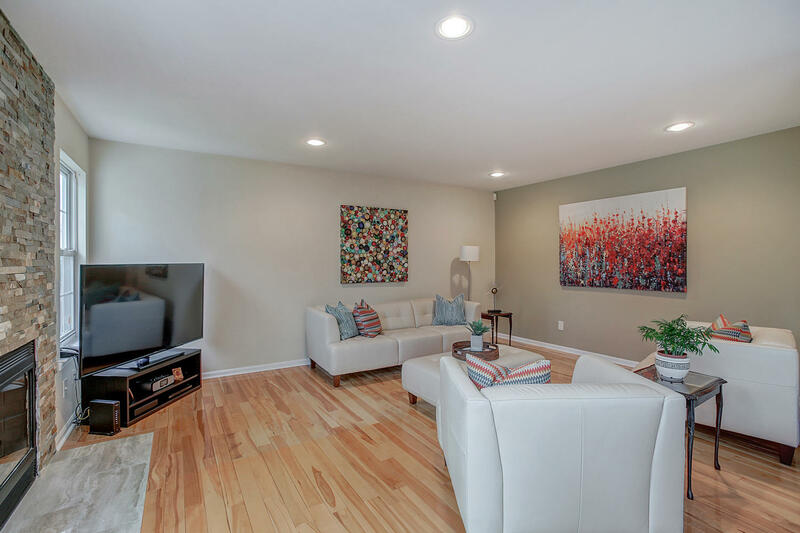 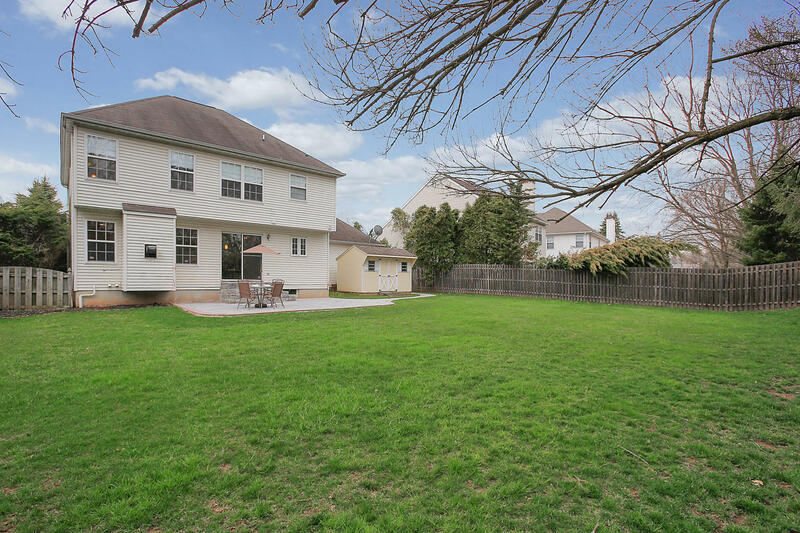 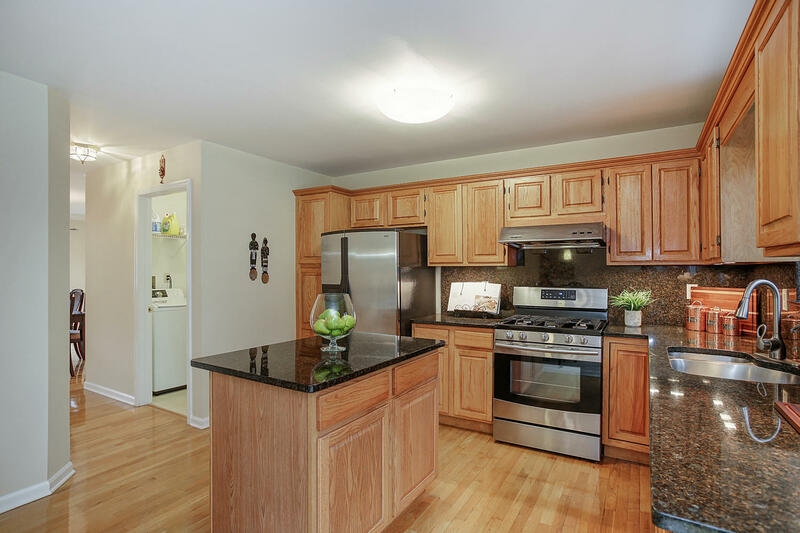 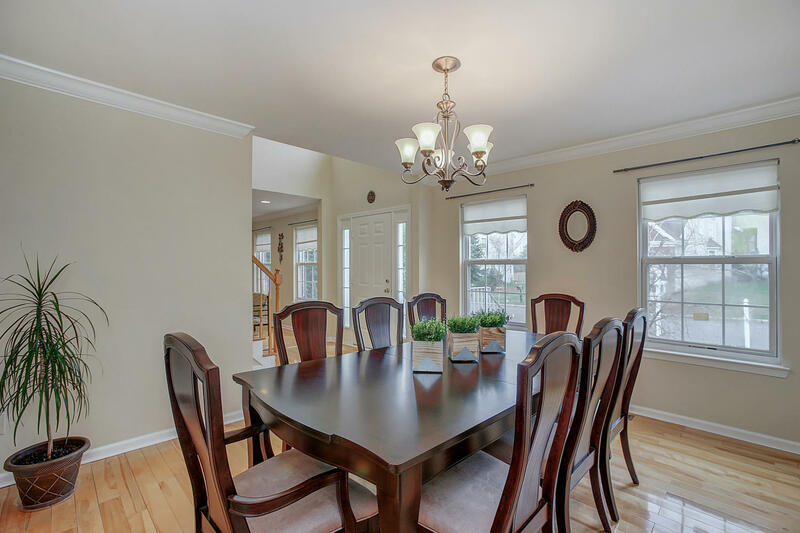 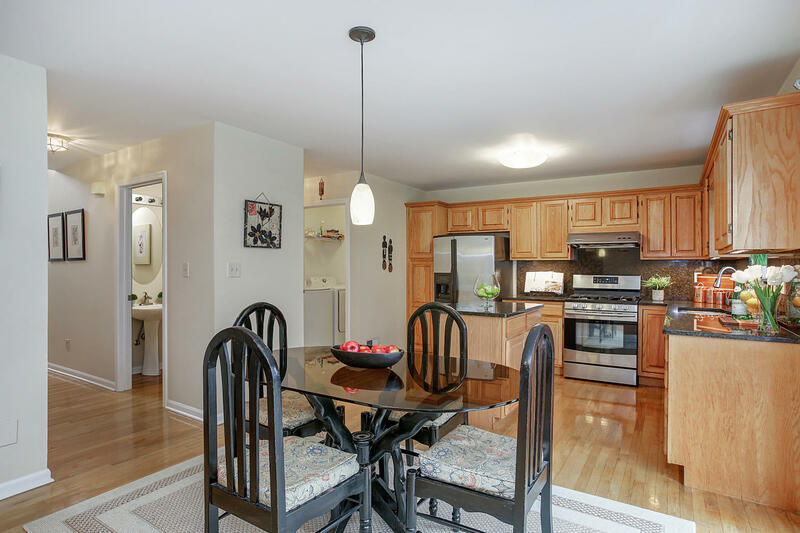 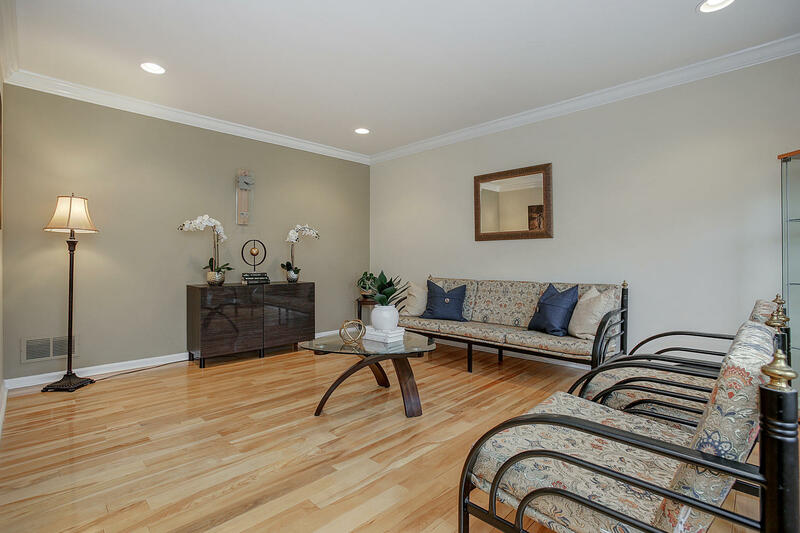 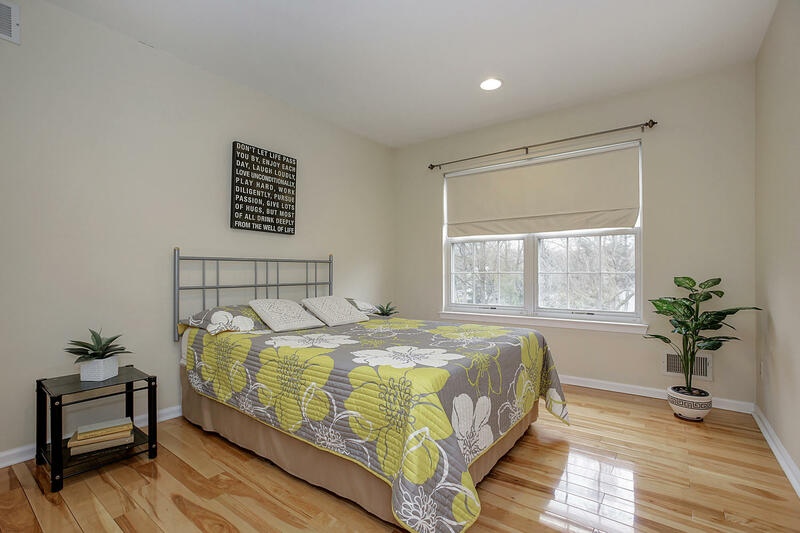 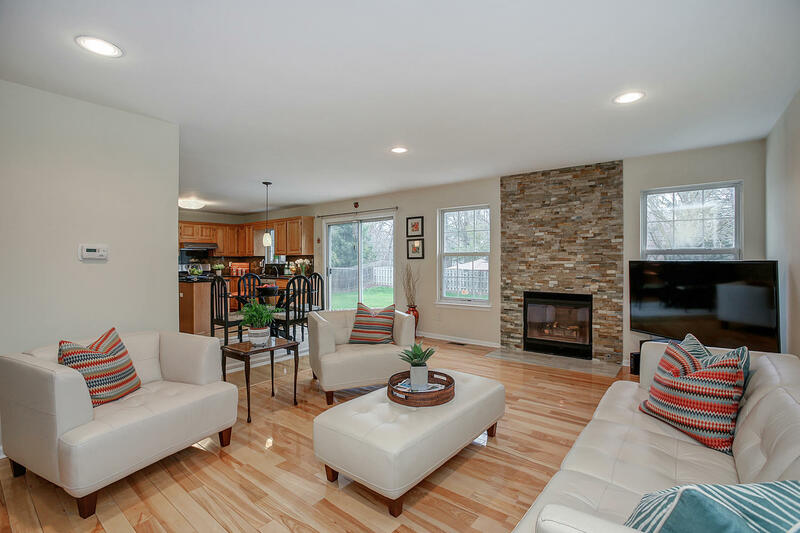 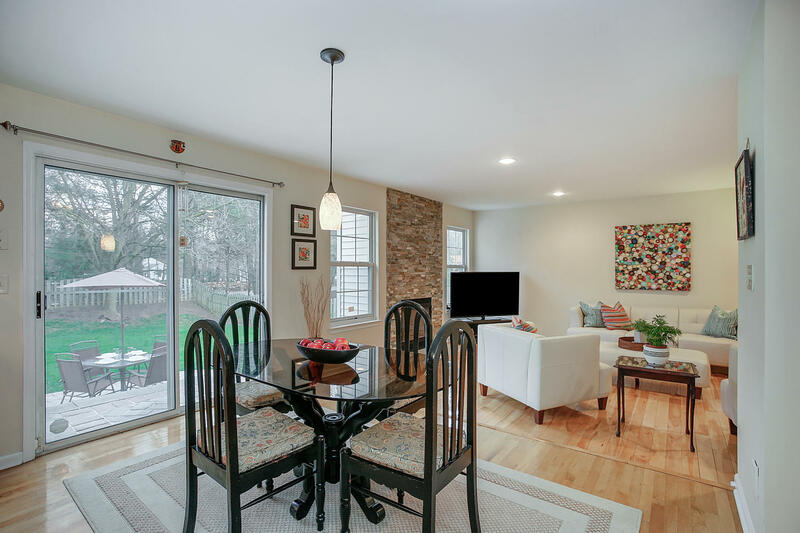 This fabulous home is conveniently located minutes away from Scotch Plains schools with full time Kindergarten, UNION COUNTY MAGNET SCHOOL RANKED #4 IN NJ BY US NEWS, JCC, YMCA, restaurants, shopping and proximity to NY Public Transp.